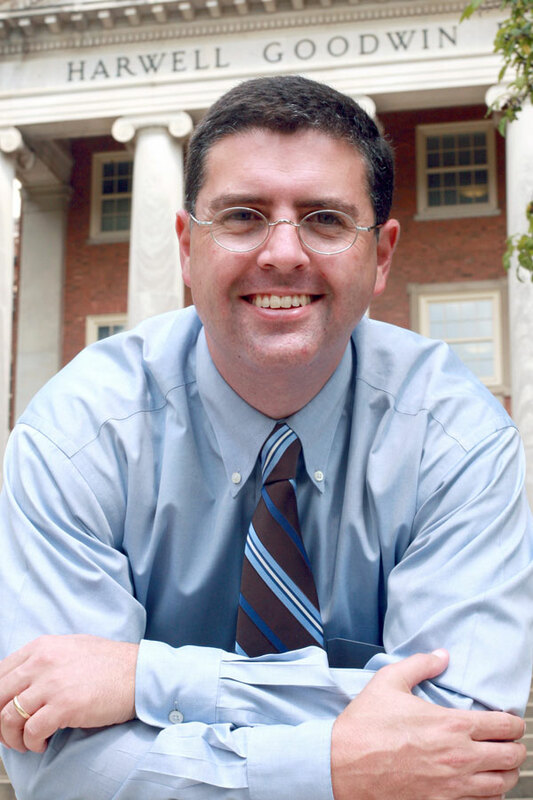 History Professor Dr. Jason Wallace was selected to participate in the Lehrman American Studies Center and the James Madison Program in American Ideals and Institutions this summer at Princeton University. The institute is part of a year-long fellowship that supports the development of research and courses dealing with United States history. "I will be participating in a series of colloquia on American History with some of the best scholars in their fields," Dr. Wallace said. "The colloquia involve reading and discussing select primary and secondary texts that focus on the principles of America's founding." As part of the program, Dr. Wallace will also be given access to the Princeton library system and archival holdings for the development of his own research. "The goal is to enhance both teaching and research projects," Dr. Wallace said. "I am very happy to be selected to work with such a prestigious cadre of scholars."